Americans love a good TV series or movie, content that's easier than ever to consume thanks to streaming video services like Hulu, Netflix and Amazon. Anyone that needs proof of that fact should have a look at the latest survey from Deloitte. In the 10th edition of its Digital Democracy Survey, the firm found that a whopping 70 percent of US consumers binge watch television content. 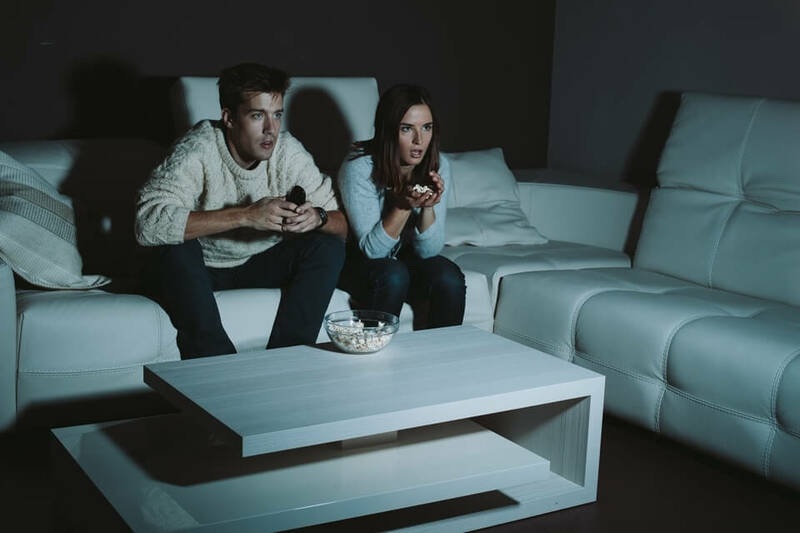 Of those, nearly a third (31 percent) admit to binge watching at least once a week while 40 percent of those polled said they do so at least once a month. Unsurprisingly, the majority of binge watchers are millennials. Deloitte notes that binge watchers consume an average of five episodes in a single sitting (the youngest millennials average six). The survey found that TV drama is the most popular binge genre at 53 percent followed by TV comedy and reality TV, at 19 and seven percent respectively. The concept of binge watching these days is most often associated with Netflix but its origins date back far earlier. The earliest binge watching took place on traditional television in the form marathons in which broadcasters would air episodes of a series in consecutive order for hours at a time. The rise of VCRs - and later, DVD players - allowed people to watch a series from start to finish on their own time. That's still the case today although streaming video providers have largely replaced traditional cable providers and physical media as the medium of choice.